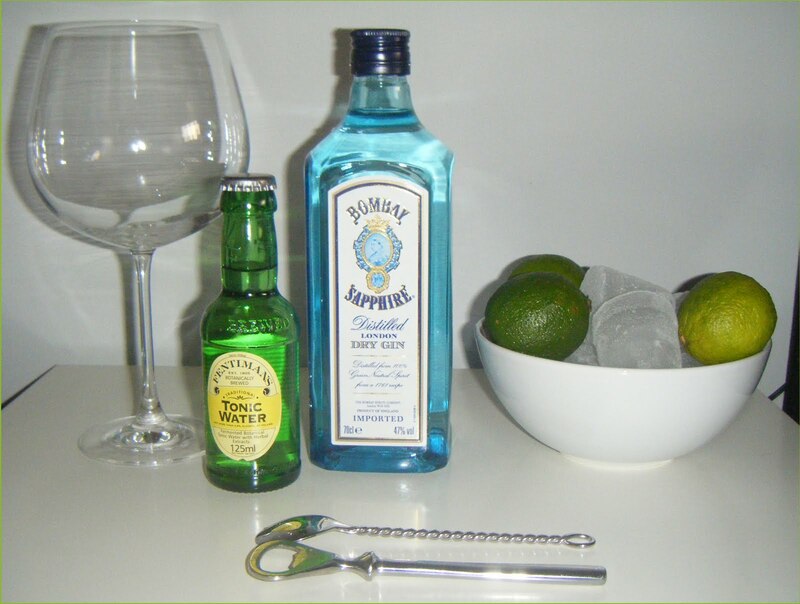 Gin is an alcoholic drink which looks like water and has a predominant flavor from juniper berries also called as Juniperus communis. Gin was once upon a time used as herbal medicine but now it’s widely distributed as an alcoholic spirits. Gin comes in different flavors and it’s also widely used in cocktails. In 19th century British raj kingdom gin was mixed with water, sugar and lime which evolved to the mix of Gin, tonic water and Lime cordial which is popular in India today. See below to get information on different brands of gin available in India. 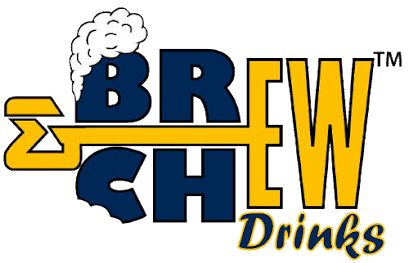 © 2012 - 2016 Brew & Chew Drinks. All Rights Reserved.